Download Book for Loco Motive Pilot Exam. Railway Recruitment Board(RRB) released a recruitment notification RRB ALP Technician Recruitment 2018 CEN 01 / 2018 for 26502 Vacancies. Interested candidate can apply from this link. 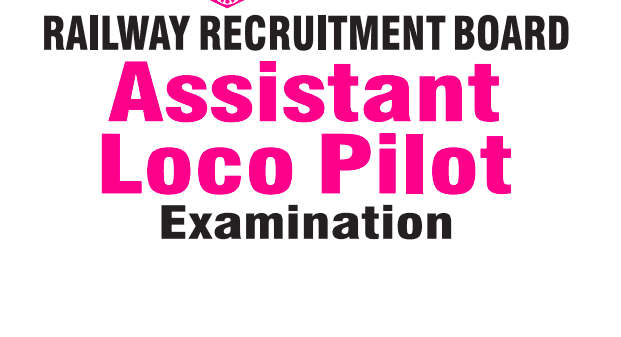 You can download Book for RRB ALP Assistand Loco Pilot exam from the link given below.